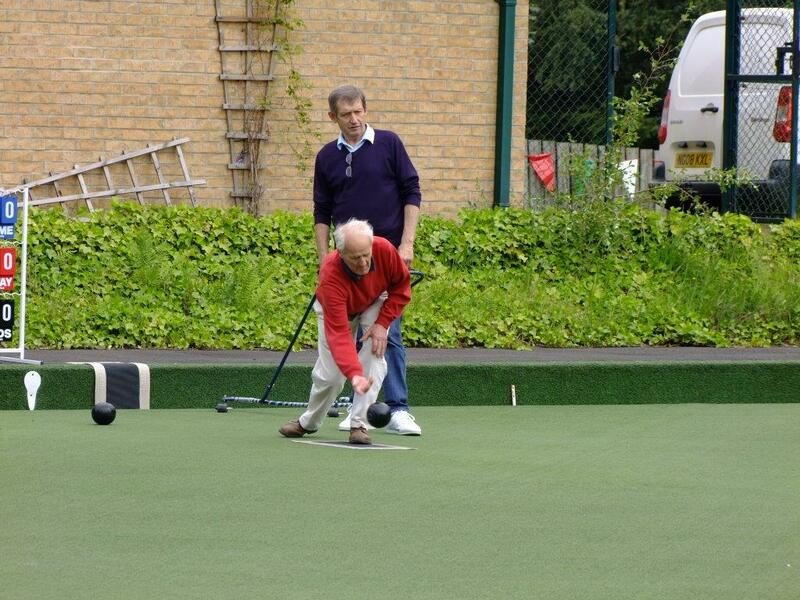 There’s a thriving bowling club in Swarland but we’re always looking for new members. Offering free bowls subscriptions during Nelson’s operating hours. If you would like to play outside these hours, all you need to do is fill in an application form and pay £5 to buy a key (this is to cover administration and key cutting costs). There is also a donation pot in Nelson’s for anyone who wants to contribute to our maintenance funding. For further information and your subscription form email vynerpark@gmail.com or telephone 07979 954710.